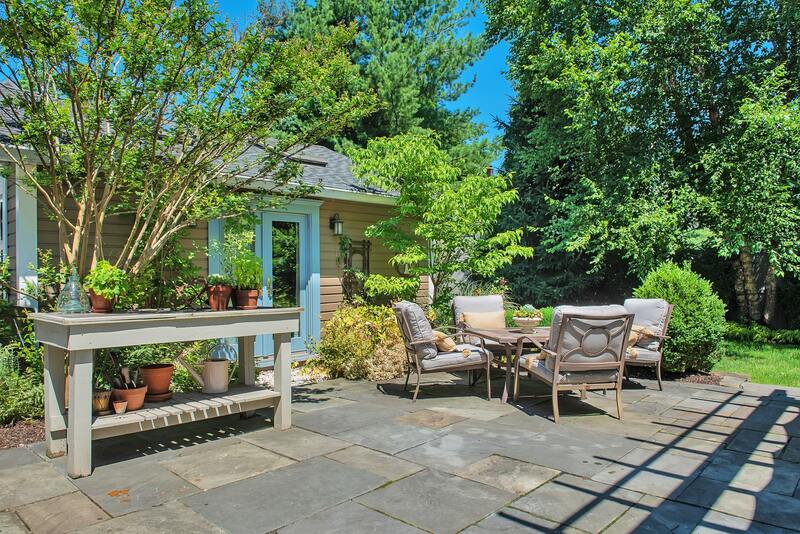 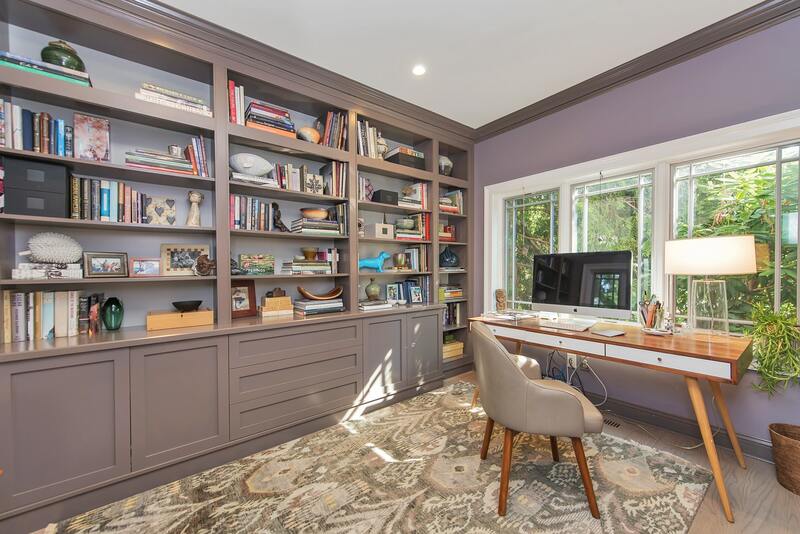 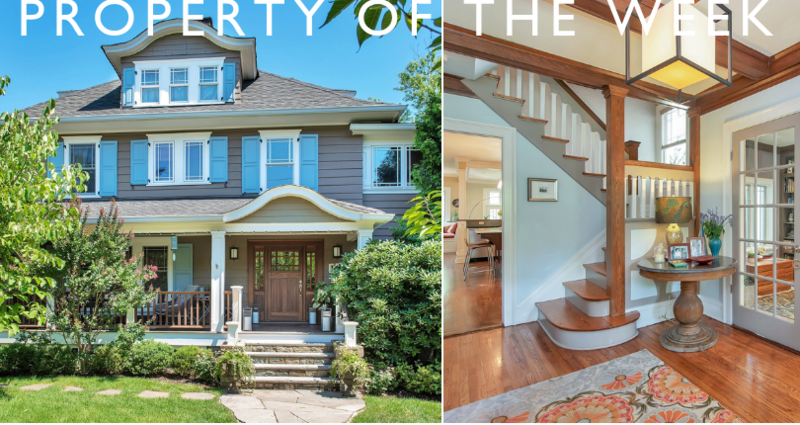 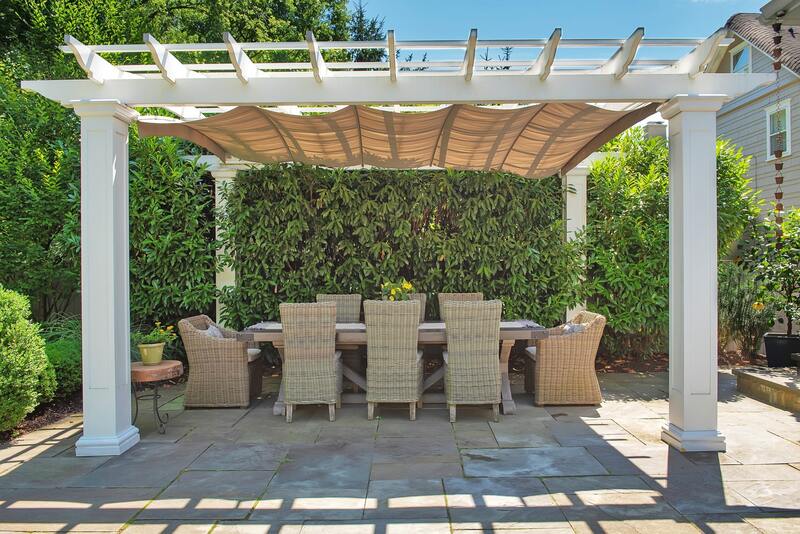 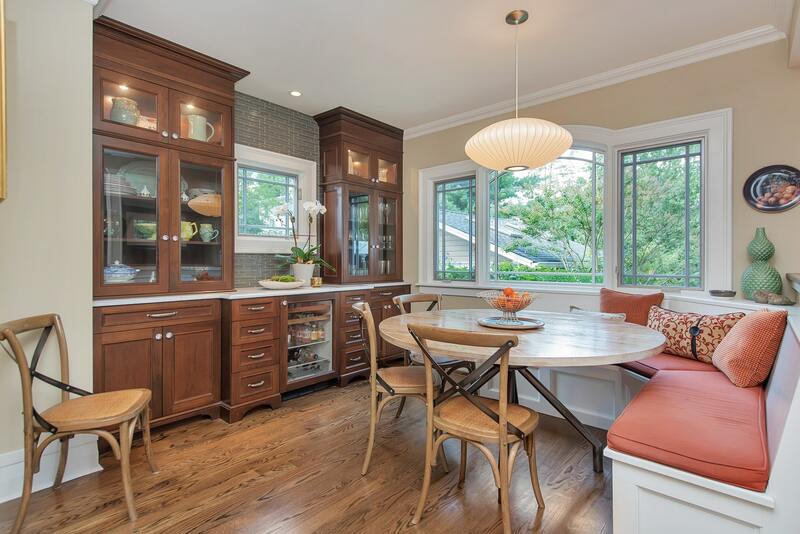 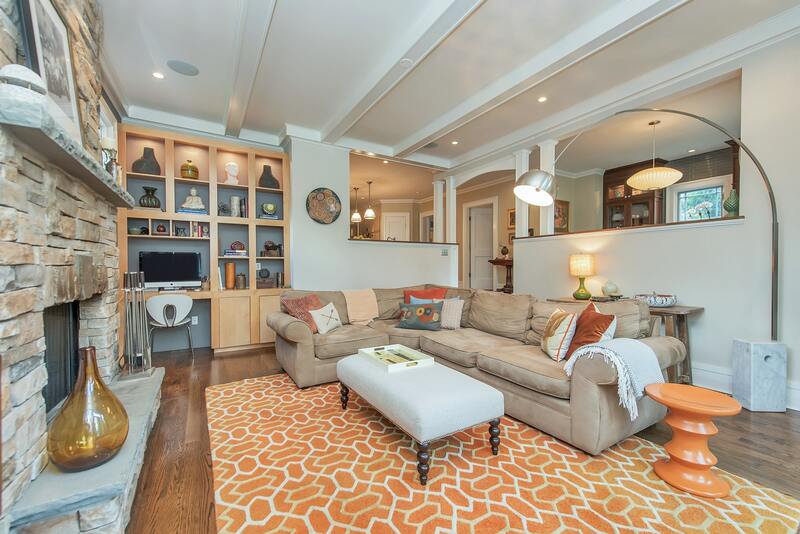 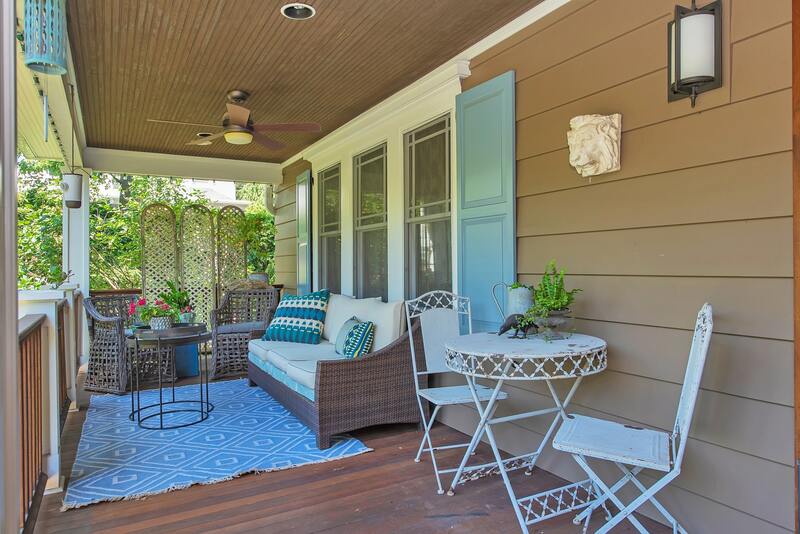 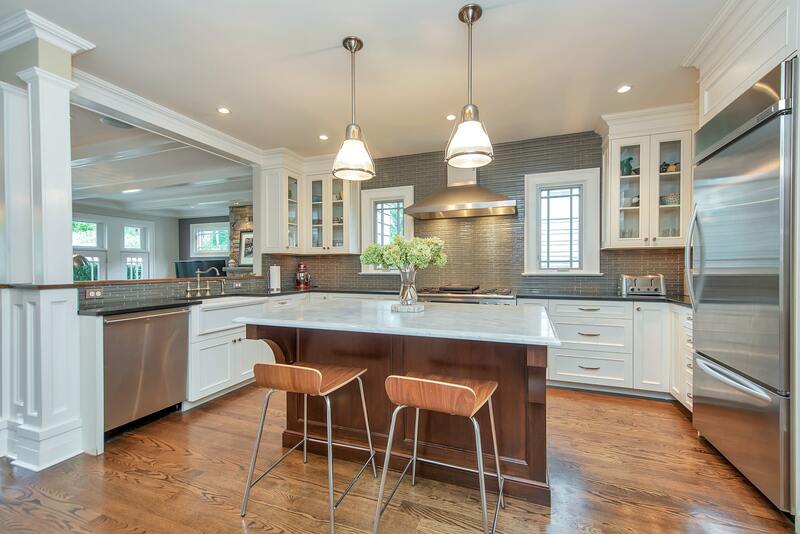 Located on one of Montclair’s most coveted streets, this tastefully renovated home has it all! 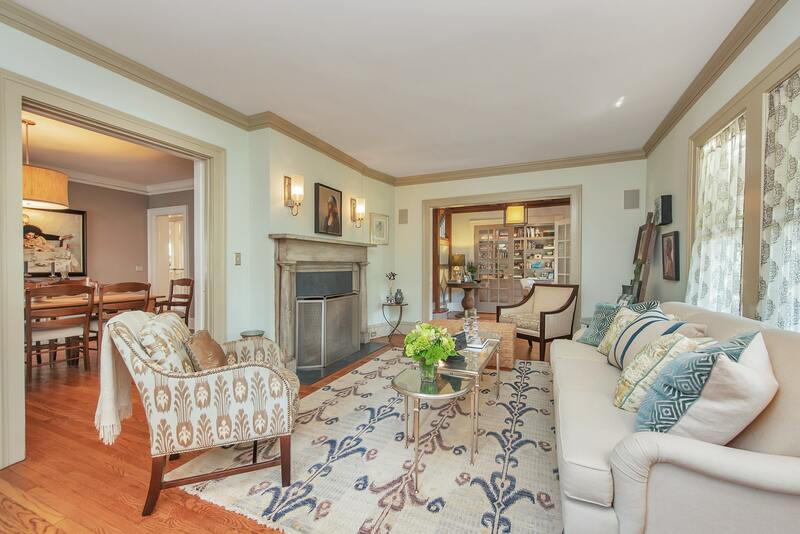 Enjoy the first-floor living room with a fireplace, dining room, office, chef’s kitchen with high-end appliances, center island, and a breakfast area that both overlook a sunken great room with fieldstone fireplace. 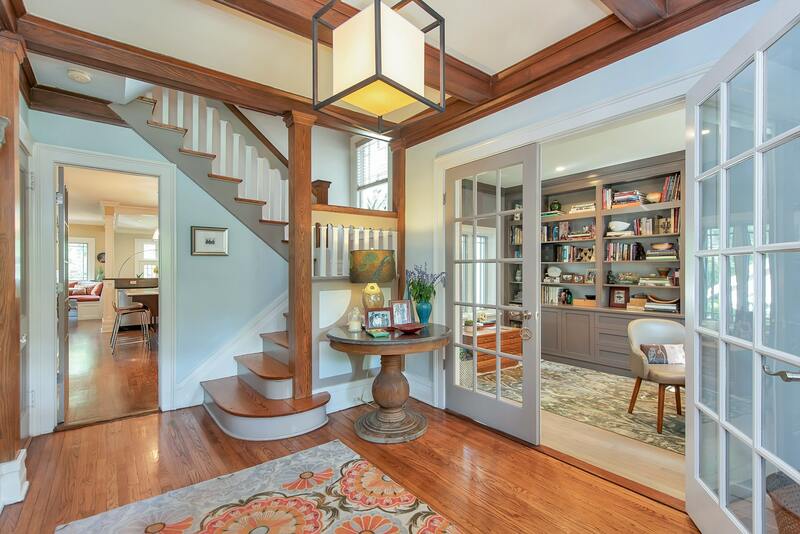 Upstairs, the second floor offers a cathedral master suite with spa-like bath and walk-in closet, three bedrooms, and a hall bath, in addition to two bedrooms and another full bath on the third floor. 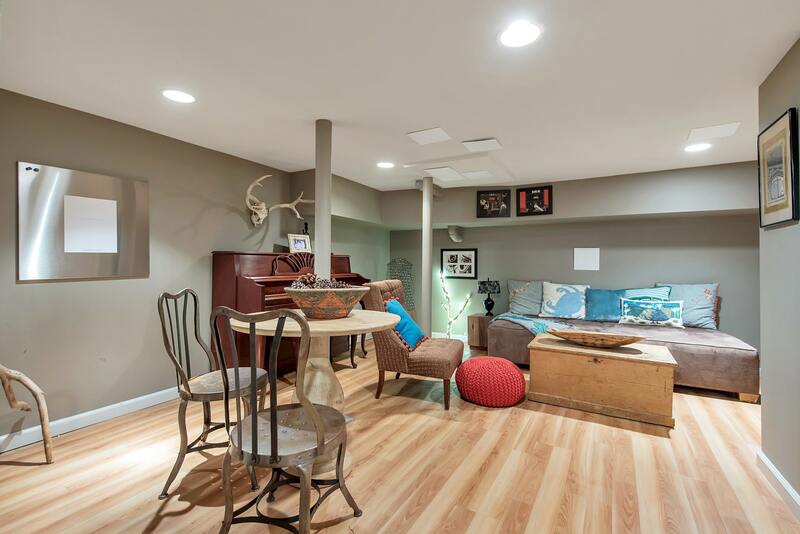 The finished lower level has a cozy yet spacious rec room, powder room, laundry room, and plenty of storage. 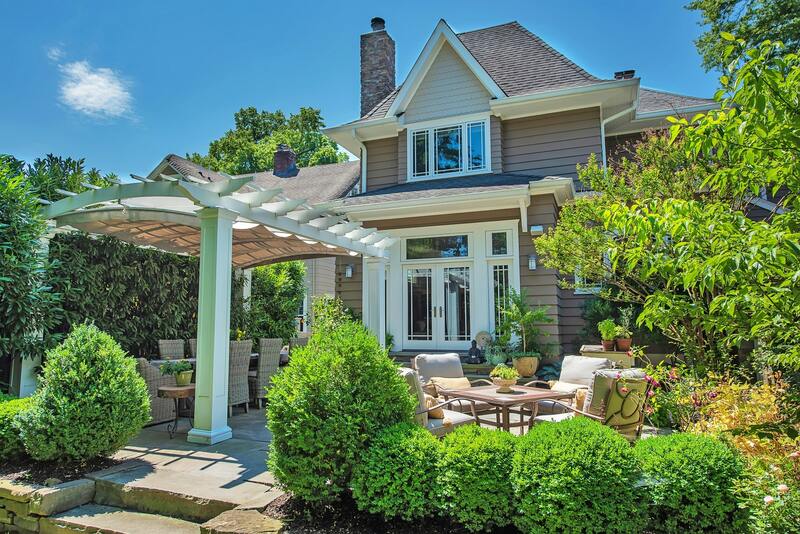 The French doors off the great room spill onto a most tranquil, arbor canopied bluestone patio, and lushly landscaped yard. 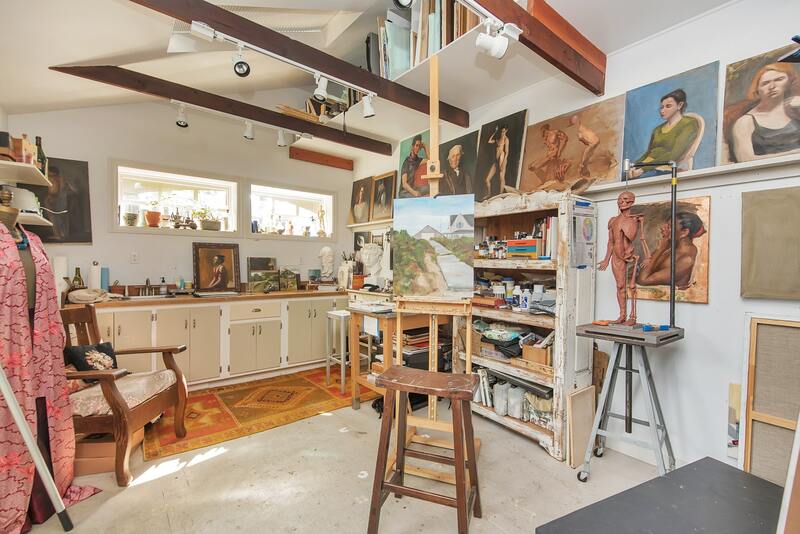 Don’t miss the converted garage that houses both a true art studio and gym.